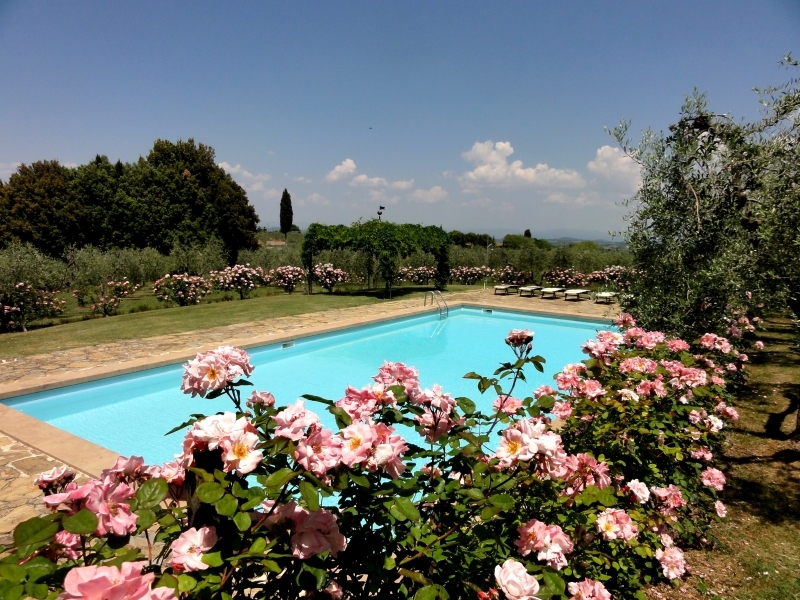 Situated in a small hamlet of houses, next to an ancient church in a beautiful olive grove, Villa Castellare is a great spot, situated only 20 minutes drive from Florence. The villa has two large living areas, spacious modern kitchen, and six bedrooms, each with en suite bathrooms. Large garden area with swimming pool. 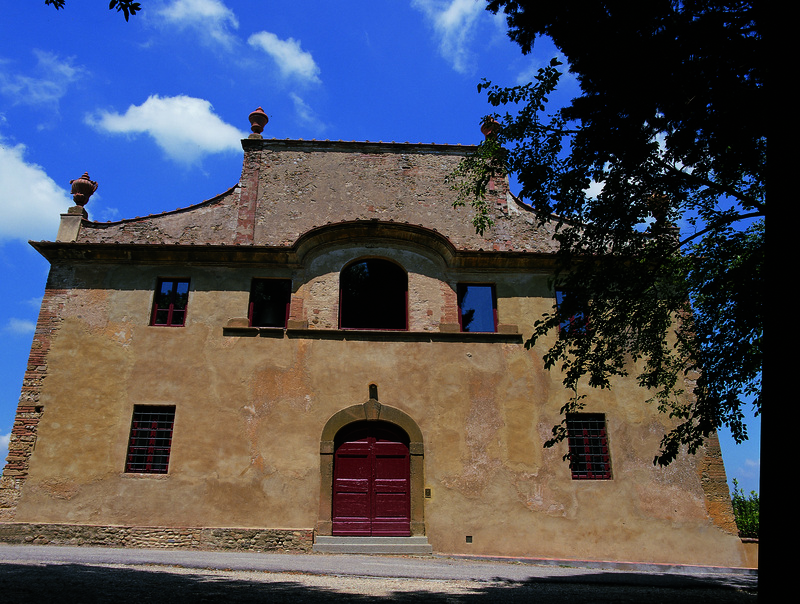 The best spot in this great villa is the magnificent amphitheatre, built in walking distance from the swimming pool and gardens, under the shady trees creates a spectacular space for small concerts, theatre or private parties. 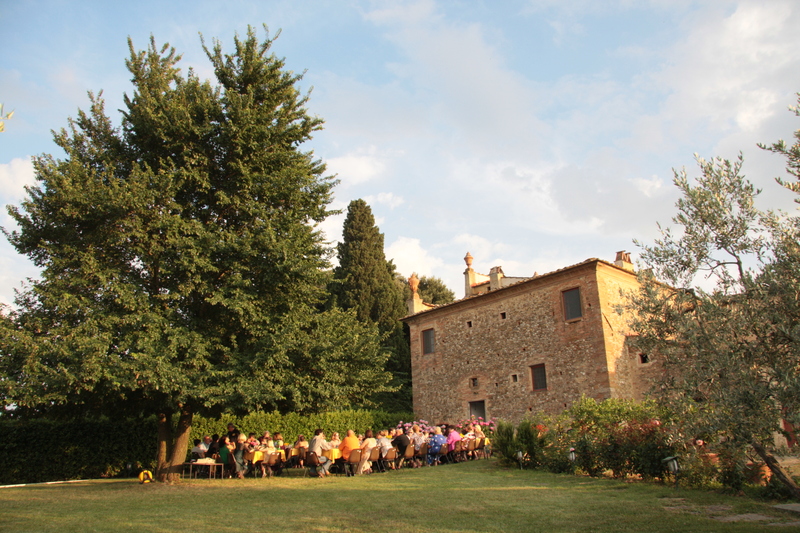 Great space to have team building in Tuscany! 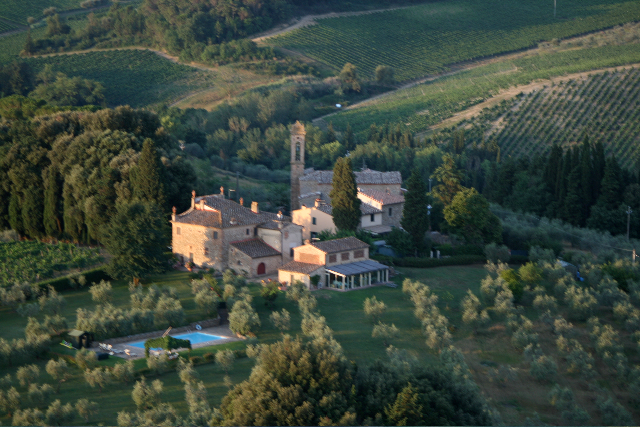 Location: Tavarnelle Val di Pesam 20 km south from Florence.